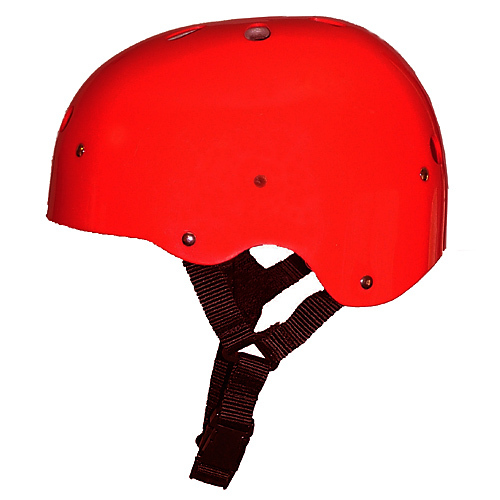 Our Children’s sized Helmet for Rafting from RiverGear.com means you can take your little paddlers with you now! 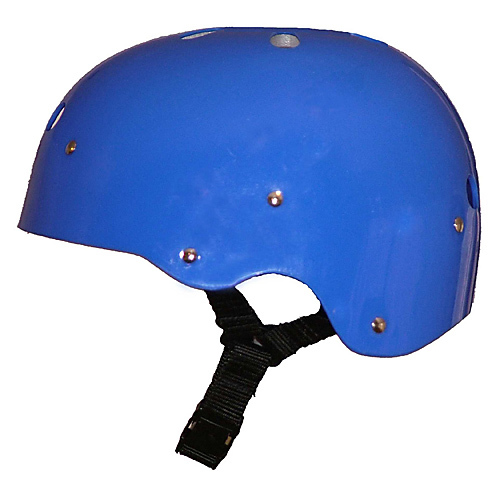 SKU: Helmet- CHILD Pro1. Categories: Helmets. 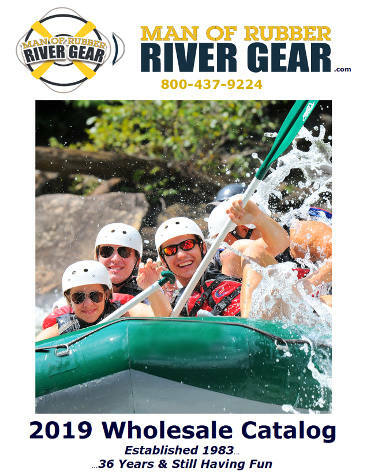 Rafting Helmet by RiverGear.com -You’ll see outfitters using our RiverGear Rafting Helmets on all the great rivers of the world! Our Child’s version offers the same great protection as our adult sized model. 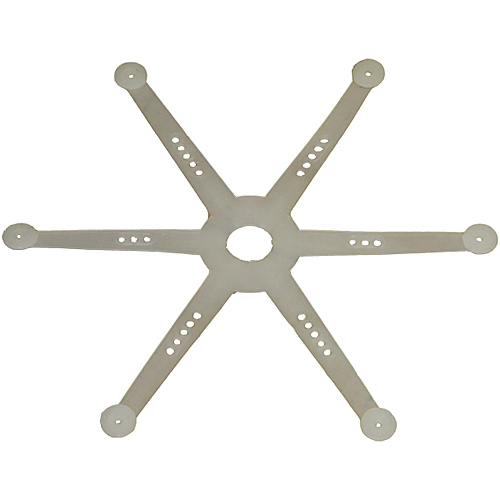 Features a sturdy plastic shell and an internal suspension system which allows for fast and easy size adjustment. 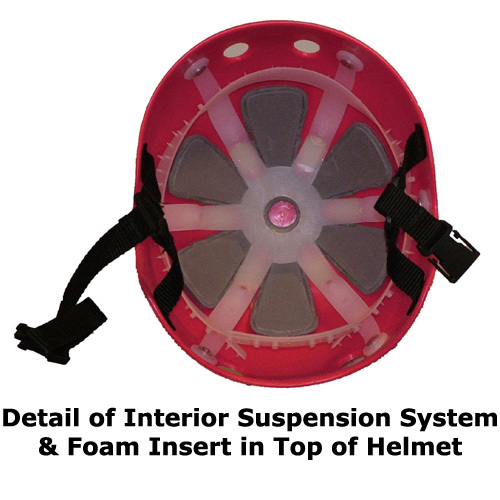 A closed cell foam pad insert is located between the top of the helmet and the suspension system for extra protection. 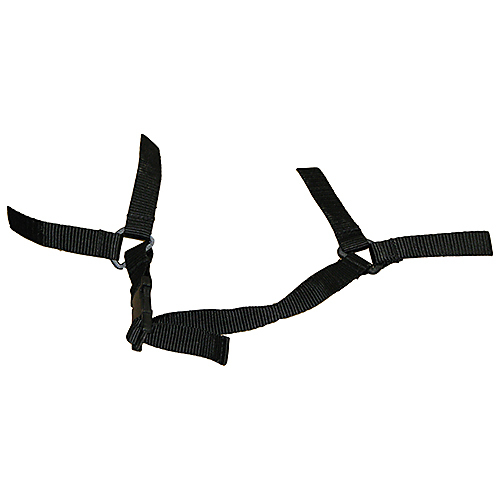 The durable nylon webbing chin strap has a side release buckle for security and easy of and on. Not designed for whitewater kayaking. 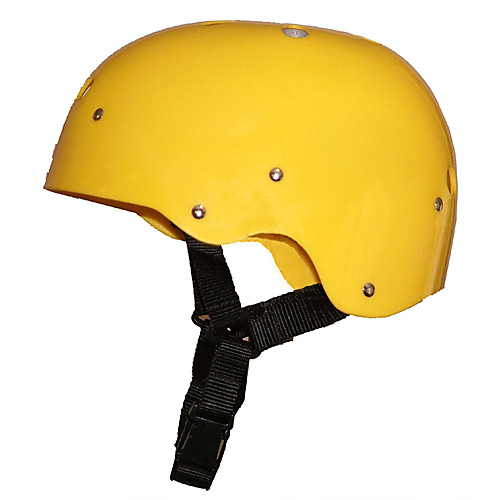 This child helmet comes in color yellow only.